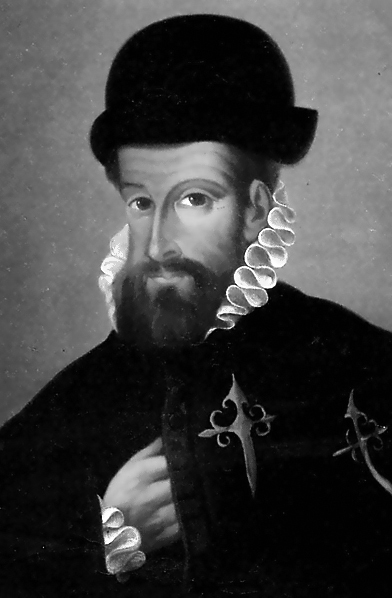 Francisco Pizarro founds the city of Lima, Peru. Francisco Pizarro, 1540. Source: Wikipedia. Click to enlarge. 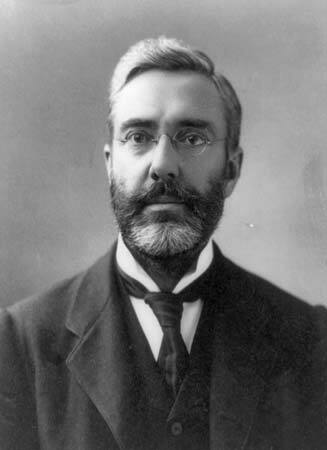 On Jan. 18, 1854, Thomas Watson, the American telephone pioneer and shipbuilder, was born. Following his death on Dec. 13, 1934, his obituary appeared in The Times. Thomas Augustus Watson, 1902. Source: Library of Congress, Washinton, D.C. Click to enlarge. On Jan. 18, 1912, English explorer Robert F. Scott and his expedition reached the South Pole, only to discover that Roald Amundsen had gotten there first. Coen brothers release debut film, Blood Simple. Stop Online Piracy Act (SOPA) blackout becomes the largest protest in the history of the internet. 20th Screen Actors Guild Awards: Mathew McConaughey and Cate Blanchett win. You are currently reading On This Day: January 18 at IvyU.